Training, by optimizing sugar production and energy consumption, can bring up to 23% productivity gains. 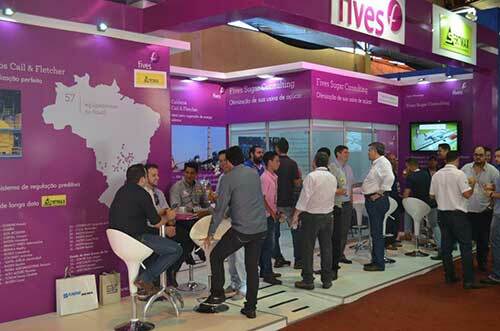 Fives has just completed the commissioning of a double Cail continuous vacuum pan of 250 m³ for massecuites B and C, with, for the first time since it started, the Cail & Fletcher SMART Control™ associated, for the Coruripe factory in Carneirinho, in the Minas Gerais state in Brazil. 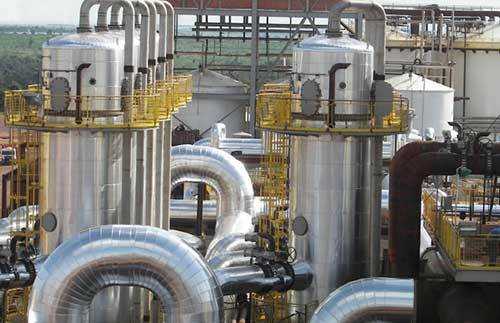 Rai Group recently awarded Fives and its Sugar | Bioenergy teams with a new contract to supply 4 Cail & Fletcher falling film evaporators for the sugar factory located outside of Kakamega, in Kenya. 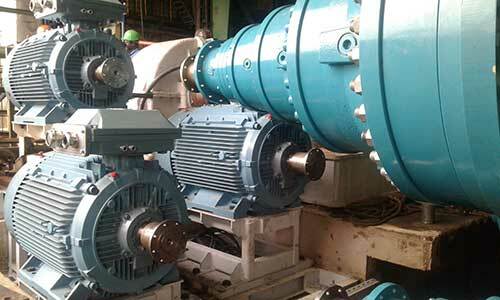 The objective of the customer is to expand its production capacity and plant performance. 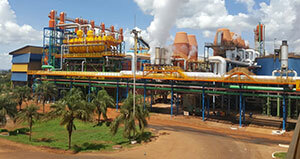 Fives recently completed successfully the mills refurbishment at Banda sugar factory, owned by SOMDIAA, in Chad. 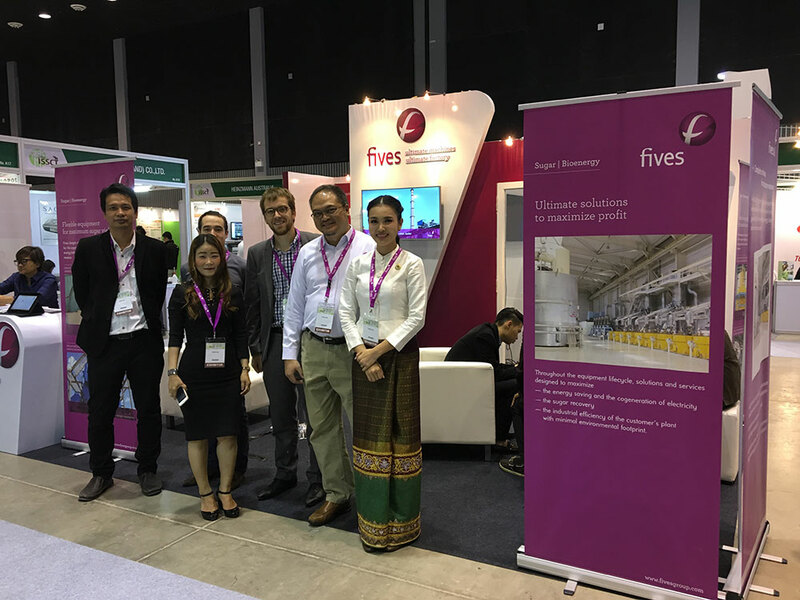 The solution offered by Sugar | Bioenergy teams aimed to replace a conventional mill drive system by a Multidrive package (2 mills), in order to enhance factory performance. 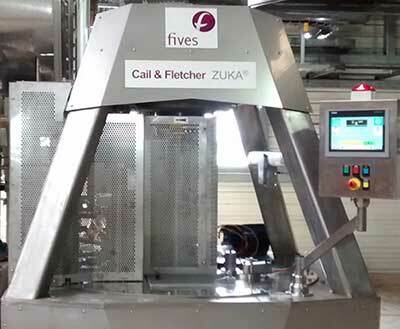 After a first order for an "all stainless steel" Cail & Fletcher ZUKA® centrifugal, Tereos renewed its trust in Fives for the supply of 5 more of them for its plant in Escaudœuvres. 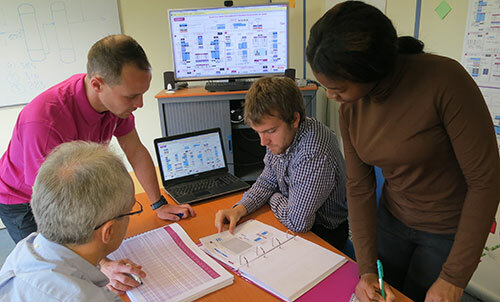 Tereos recently called on Fives and the teams at Fives Sugar Consulting to optimize performance and increase the productivity of its factory in Escaudoeuvres.